gallamore west: Family Game Night with a Lesson! Family Game Night with a Lesson! Thank you to Rich Dad for sponsoring today's post. As always, all opinions are my own. I love Family Game Nights so much. If you ask my family about me growing up, they'll tell you that as a teenager/young adult, I always had games in my trunk so that we could pull them out and play them all the time. I love games because it's something fun to do with a small group, you get to interact, and just enjoy each other's company. CASHFLOW by Rich Dad is a great game where you not only get to do all of those things, but you can also learn some valuable lessons about money management and budgeting at the same time. And it's fun! Who doesn't want to teach their family, especially kids and teens, about the importance of money management and budgeting? And done in a super fun way by having Family Game Night with Rich Dad's CASHFLOW Game... it's a win-win! Looking for a last-minute Christmas gift to send or put under your tree? Check out CASHFLOW by Rich Dad online. I ordered mine through Amazon Prime and it was delivered in 2 days- so quick! I hope you're all having a great week before Christmas! 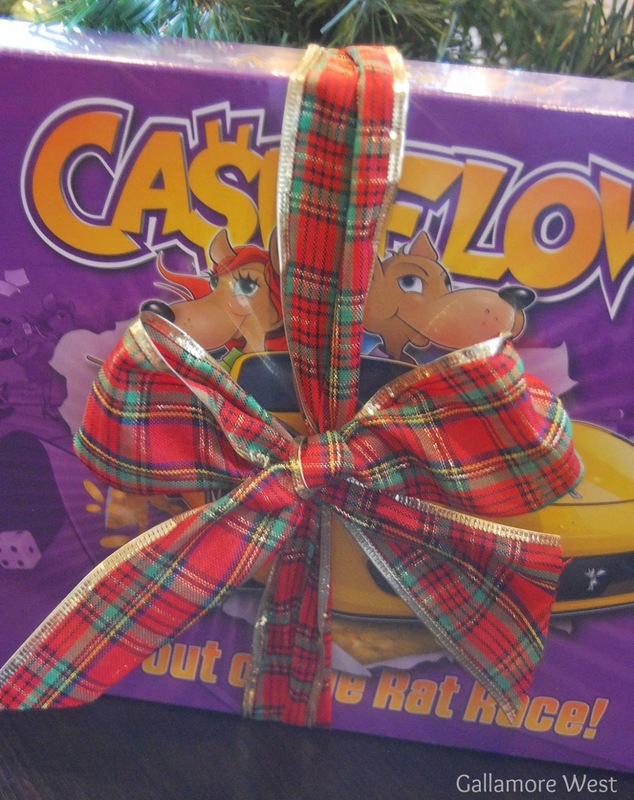 I'm wrapping up the very last couple of gifts on my list (hint, hint... CASHFLOW by Rich Dad!) and getting ready for two relaxing weeks off of school and responsibilities with our four boys. 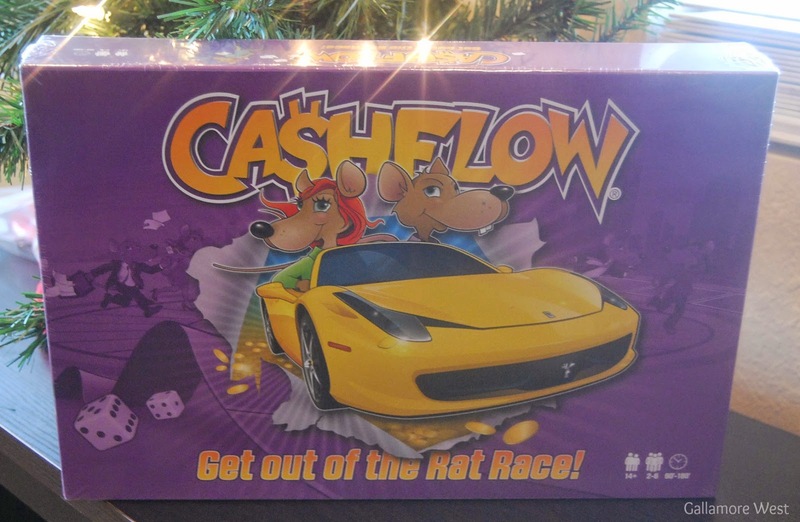 You can bet that we'll be enjoying some Family Game Nights at home, and I think CASHFLOW by Rich Dad will definitely be a hit with our older two boys!